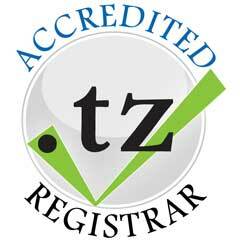 We are leading Web Hosting & .tz, .com domain registration company in Tanzania. Guarantee 99% of Availability with great support. 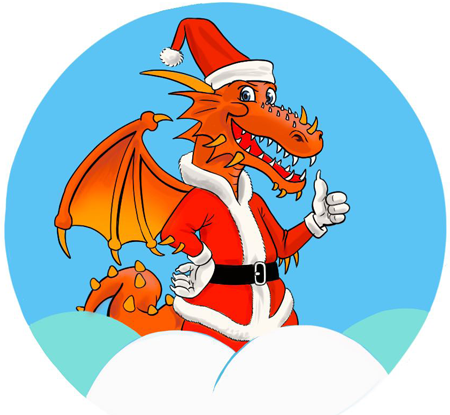 Whether you are a professional Website designer, or just starting out with your first website, Dudumizi will work with you during all process of publish your Website online. 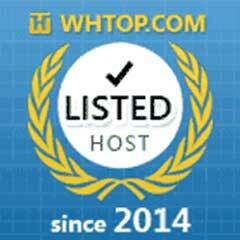 We offer not just Website Hosting, its completed business support for your successful online branding. Allow us the opportunity to exceed your expectations. Get your Professional Email today!